1.) U of M Super Fan Package: Cheer on Coach Harbaugh and the Michigan Wolverines to a victory over Penn State on Nov. 3 in premium club level front row seats!! Section 415E, Row 1. Add to this a parking pass to Ann Arbor Golf and Outing right across the street from the stadium for an unforgettable day in Ann Arbor. 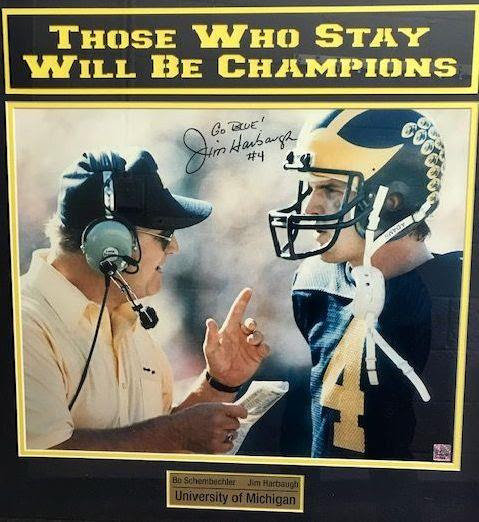 In addition this “Those Who Stay Will Be Champions” beautifully framed picturesigned by Coach Harbaugh will be a perfect addition to your “Go Blue” collection! Thank you Dr. Cormack and Mrs. Maya Maher(tickets), Ann Arbor Golf and Outing General Manager Brian Stange (parking pass), SFA Development & Coach Harbaugh(picture). 2.) Dinner for 8 with Father James: Father James Conlon will host an evening of food and wine for 8 guests at The Rectory. Enjoy time with our beloved Pastor while feasting with friends! Wine pairings to compliment the menu. Guests must be 21 years of age or older. Mutually agreed upon evening before June 1, 2019. 3.) Hilton Head Condo during SFA Spring Break March 23-30, 2019: Enjoy Spring Break on the beach on Hilton Head Island, SC. Located in the Island Club of Hilton Head, condo has 2 bedrooms (1 K, 2 T) and pull out sofa in living room. Rollaway also available. Sleeps 6-7. 2 full baths with fully furnished kitchen and washer and dryer. Grounds are truly amazing with tennis and basketball courts, heated pools, hot tub, workout room, playgrounds, bike rental on property. Condo is in Ocean View Complex overlooking the lagoon and pools. Great vacation spot for families. For more information visit www.islandclubofhh.com Thank youGeorge and Barbara Pomey! 4.) Vacation Home with Lake Michigan Views: Wind down during a 5-night stay Summer 2019 with breathtaking views from this A-frame cottage perched on a bluff overlooking Lake Michigan. Stairs lead you to a private beach to enjoy the sand and surf. Amenities include a free-standing wood burning fireplace, a gas grill, and a large deck. Located close to the charming shops and restaurants of Ludington and Pentwater should you choose to explore the surrounding area. This is a 3-bedroom (plus bunk room), 1 ½ bath home that sleeps 10, but can accommodate up to 12 people. Thank you VonKoss Family! 5.) Reserved Parking at St. Francis: Take pleasure in having a reserved parking space on St. Francis of Assisi Catholic Church and School Campus. Reserved spot located west of the parish office entrance and south of the parish activity center rear exit. Prominent signage marks the location. Valid from October 28, 2018 to October 27, 2019. 6.) Guaranteed Seats and Reserved Parking Space for Holiday Masses: Your special seats (AND a parking place!!) at the Christmas 2018 and Easter 2019 Mass will be reserved for you and your loved ones. The highest bidder will have peace of mind knowing a parking space and a pew is yours! What a wonderful gift to share with your family! 7.) Shhhh! … It’s a Surprise!!! 8.) Rose Quartz, Diamond, and Pink Tourmaline Pendant: 14 karat rose gold, rose quartz, diamond, and pink tourmaline pendant designed by DL Diamonds, containing forty-nine round brilliant diamonds, 0.63 carats total weight, color H-I, and clarity VS2-SI1, and twelve round faceted pink tourmalines, 0.12 carats total weight. 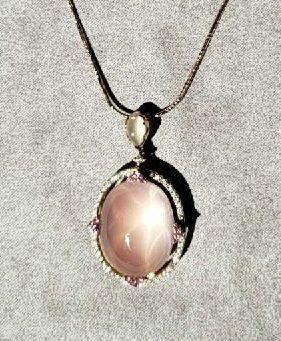 The pendant contains one pear shaped rose quartz and one oval rose quartz, (2)=26.69 carats total weight. 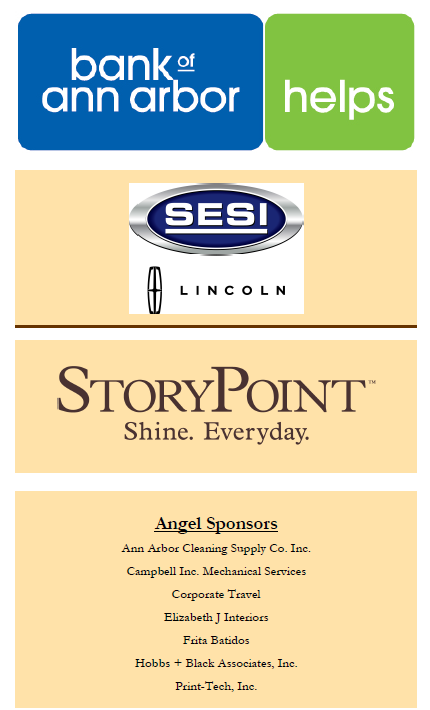 Generously donated by Lewis Jewelers. 9.) “Star Light, Star Bright” Handmade Queen Size Quilt: Sleep under a quilt of blue stars tonight!! This charming and beautiful queen size quilt is 94”x 94”. Created in a combination of rich blues and creams from the new “Rhapsody in Blue” fabric collection by Mary Koval. 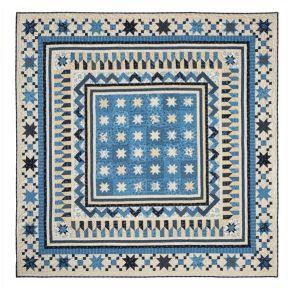 This keepsake quilt will be the focal point of your bedroom! Hand pieced by Diane and Kimberly Briggman. Machine quilted by Brenda Brewington. 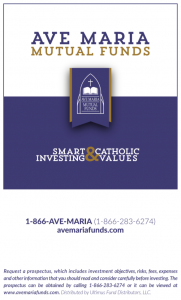 Especially created for the 2018 St. Francis of Assisi Educational Trust Fund Benefit. 10.) Become a Brewmaster!!! 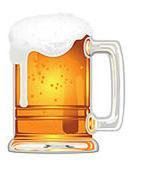 Join LeeAnn McKeon and Karen Ongena for a fun-filled afternoon brewing beer and making sausage! The experience includes beer and dinner for up to 4 guests, and your own starter HomeBrew Kit! Mutually agreed upon date and location before October 31, 2019. Thank you Ongena and McKeon Families! 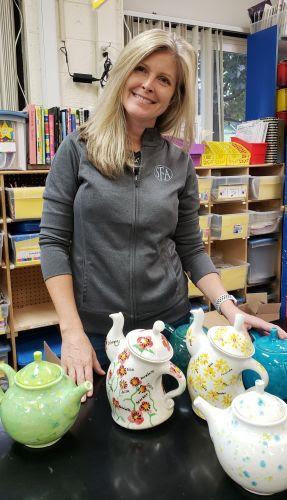 The Tea Time Table is filled with teapots decorated by our St. Francis School children, under the guidance of our art teacher, Mrs. Jennifer Nowicki. 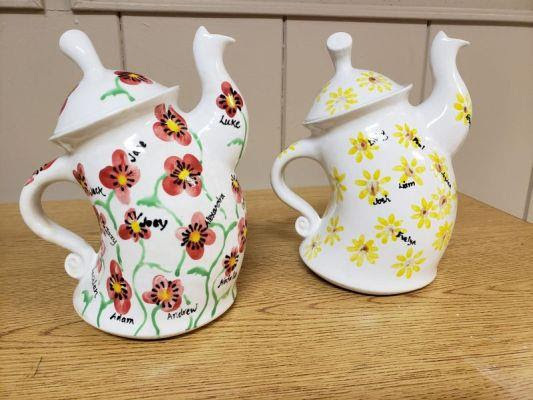 Please stop by The Tea Time Table display and join in the fun of bidding on these priceless pieces. These are treasures that will warm your heart and decorate your home forever!